Sophie M-S: Love you videos, Wayne - especially that they are short and to the point. Sick of videos with 10 minute long ego-focused intros. Jackie Bugdale: There are rules. 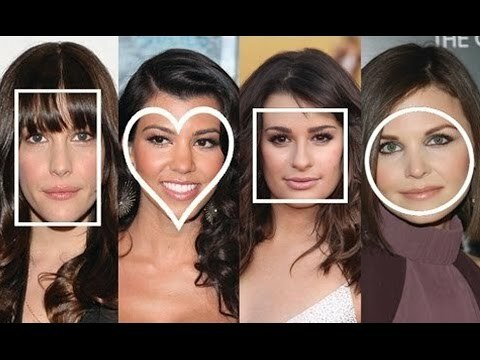 Face shape, age and skin condition matters. Moira Piper: The love the cheekbone one to lift the face. You're a genius! Chris Cross: PS: WE CAN'T SEE ANYTHING, TROLL! NEXT TIME USE A PINK THAT'S NOT THE SAME COLOR AS YOUR FACE, YOU STUPID freak! Da Sha: Nice, cool, useful! Thank you! clarcle mirarza: Thanks a lot. 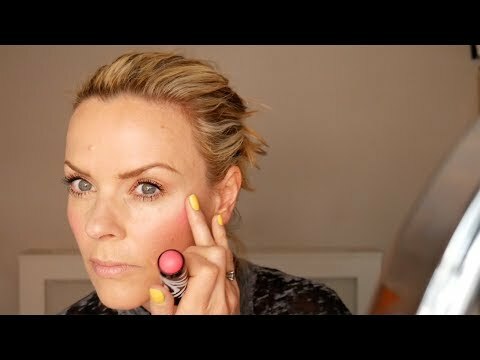 I was so confused whenever I apply blush on before. Now I know how to apply it with different techniques. God bless. Suman P. Nair: Wow! Really good video! Crystal Price: Thanks for the tips gorgeous. Joy Bean: awwwww superr thankyou!! 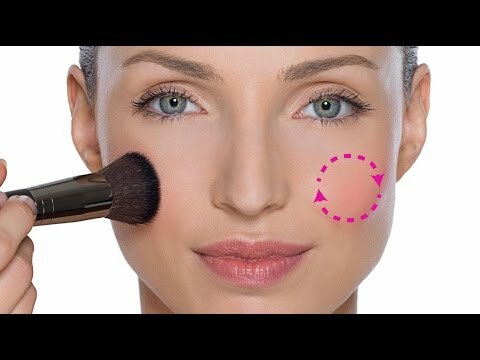 finally, after months of searching, i found the best blushing technique most natural result that perfectly suits my face shape, and surprisingly it's number 5..love you, you're brilliant! Soma’s Makeup Diary: Cheek & Temple! All time favorite! Always an amazing learning experience when I tune in to your channel! xVvix xnNix: Love 1:58 method! 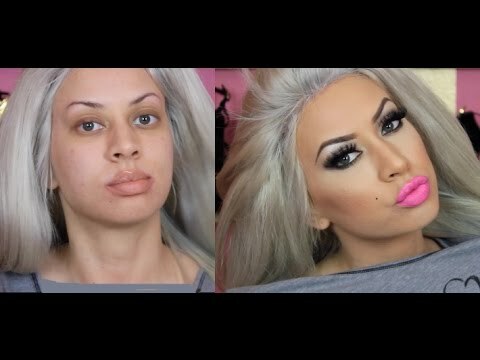 Little Tips Anwesha: I am a small town indian girl and whatever I'm learning about makeup is from youtube videos and articles as I am starting my career on this.There are many makeup artists out there as youtubers but I really find your explaining process and techniques very helpful as it is informative about why every thing is done the way it is. Thank you for being such an amazing teacher.